Less than an hour from New York City, Norwalk Inn offers both business and vacation travelers easy access to corporate and leisure hubs alike. 116 guest rooms including 11 luxury suites are available at affordable rates and offer all the amenities you expect and deserve. 4,000 square feet of flexible event facilities. The Norwalk Inn & Conference Center is a versatile, customized and desirable destination for corporate meetings and conferences. Six large ballrooms can be configured as auditoriums, classrooms or ballrooms. Exquisite ballrooms, delicious menus, impeccable service. 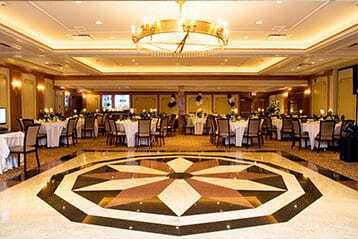 With its breathtaking architecture, romance and charm, the Norwalk Inn sets the perfect stage for creating unforgettable memories as you celebrate birthdays, christenings, anniversaries, corporate galas and fundraisers. Weddings at the Norwalk Inn are a magical affair indeed. 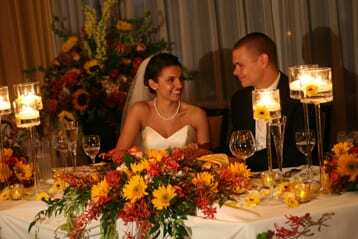 From rehearsal dinners to intimate ceremonies to elegant receptions, we’ll help you create memories that will last a lifetime. 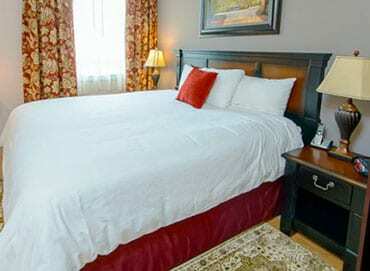 Learn more about weddings at the Norwalk Inn.